The world of food grade packaging films is a colorful and complicated one. There is no end to the options and variables. At the end of the day there are two main categories: Barrier and Non-Barrier films. The simpler and less costly option of the two. While there are many different potential components, LLDPE linear low density polyethylene is probably the most prevalent. This material makes up most of the zip lock bags or trash bin liners films we purchase every day. 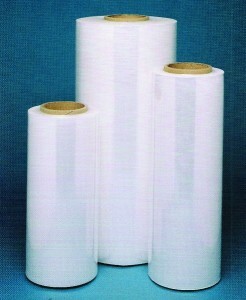 LLDPE is a flexible material suitable for short term storage. 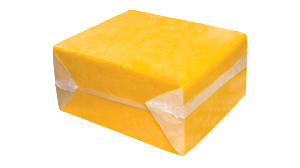 Many 55lb bulk butter applications utilize LLDPE film, as well as cheese sold for processing within days of production. Another matter entirely and can be a complicated subject. Barrier being the key word and references their ability to provide protection from oxygen and moisture. 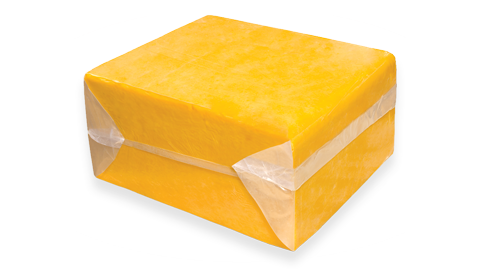 If you are looking to extend shelf life of retail products, or age many types of cheese, one key variable to your application will be barrier film.